Legendary safe-cracker and criminal Ted West and his wife Rita are the central characters of this comedy/drama series that is a prequel to Outrageous Fortune. The fourth series is set in 1983 Auckland, where the historical drama will take Outrageous Fortune's large and loyal audience on a journey into Ted and Rita's murky past, set against a backdrop of social and economic upheaval. 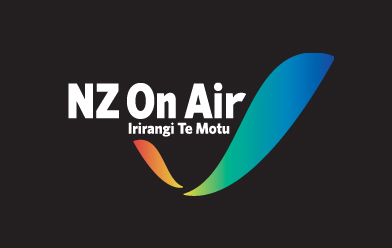 Proudly made with the support of New Zealand on Air. Series 5 will begin filming in early 2019.